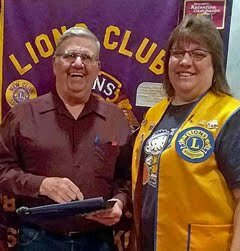 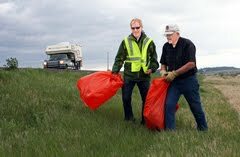 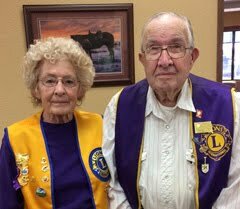 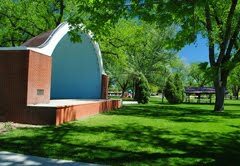 Numerous Perfect Attendance awards were recently distributed to Belle Fourche Lions Club members. 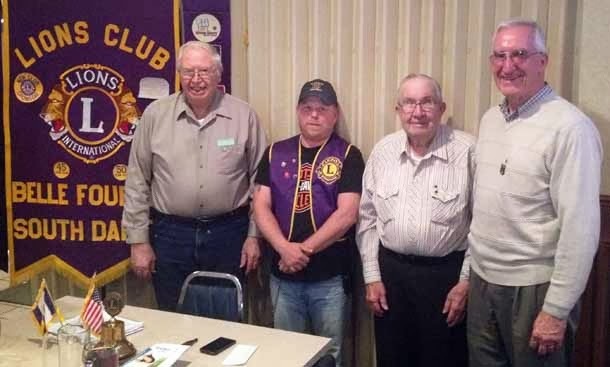 On November 14th, long-time Lions Club members (left-to-right) Swede Wennberg, Chuck Livingston, and Bob Drabek were among the many recognized for their service by club president, Rik Bartels (wearing Lions vest). 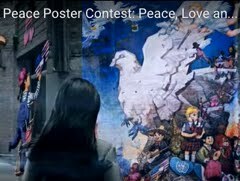 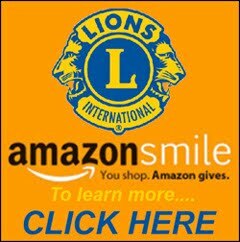 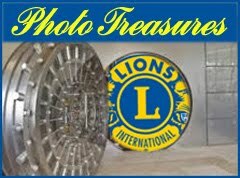 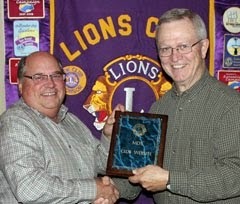 Take a closer look and enjoy more photos and information about other recipients in our Lions Gallery.